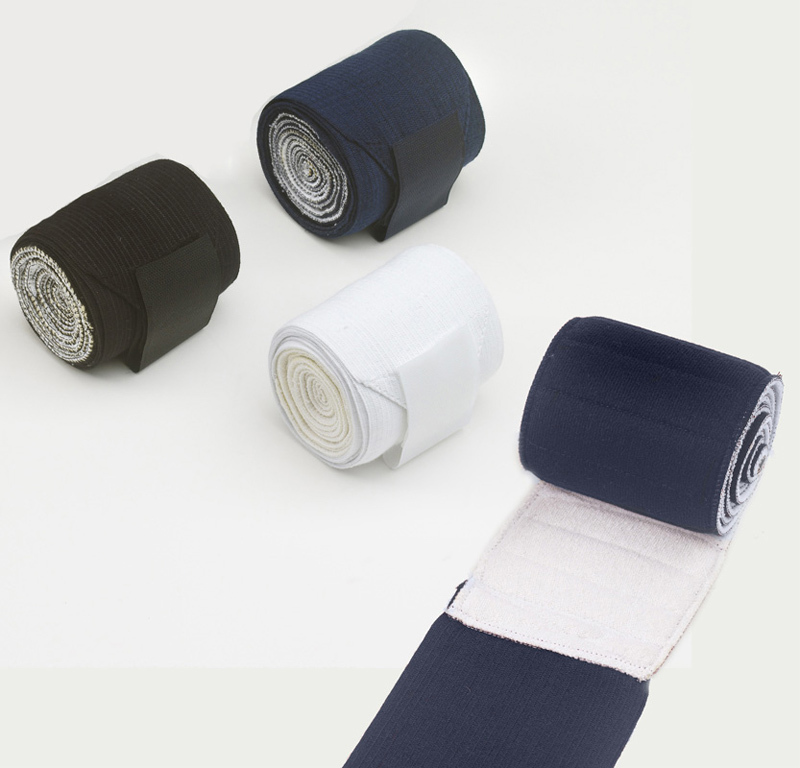 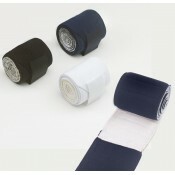 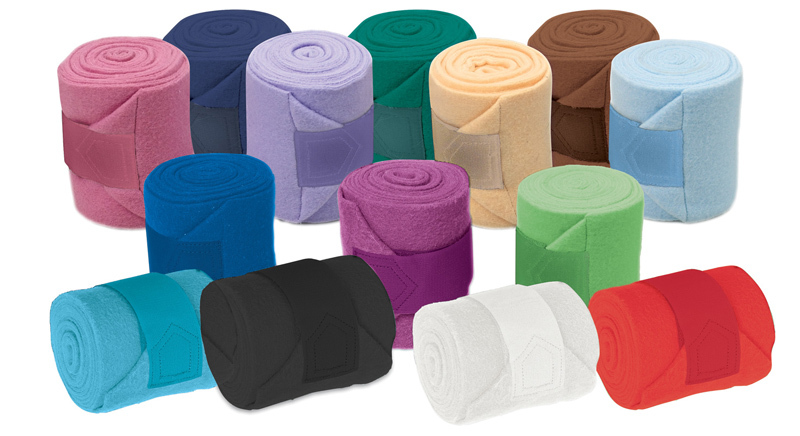 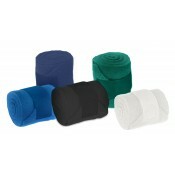 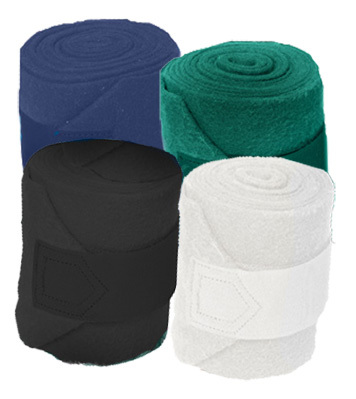 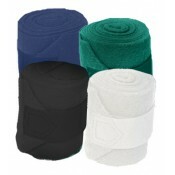 Polyester standing wraps- Set of 4. 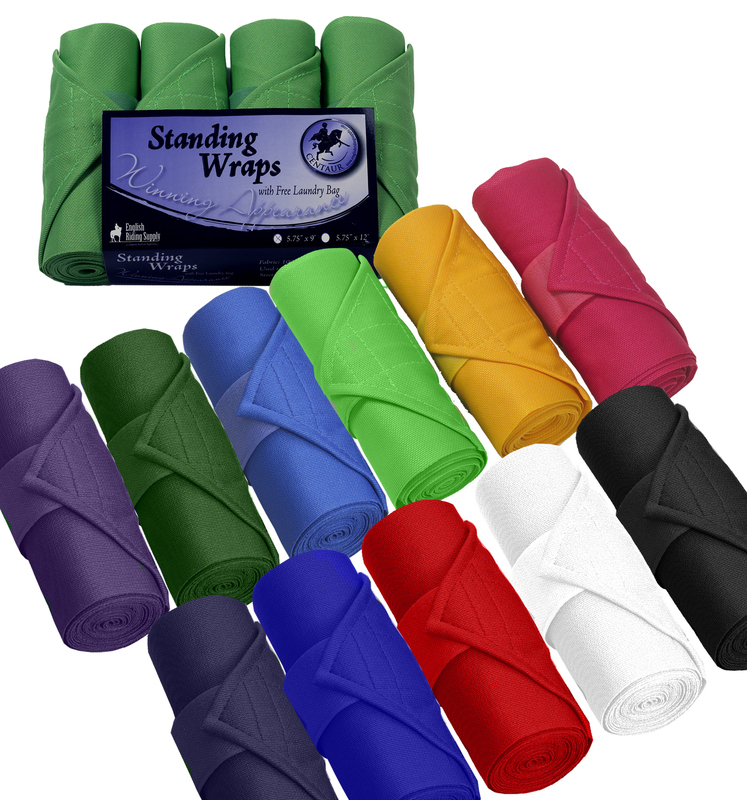 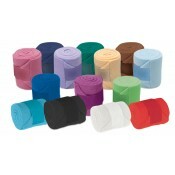 5" x 12'..
Polyester standing wraps- Set of 4. 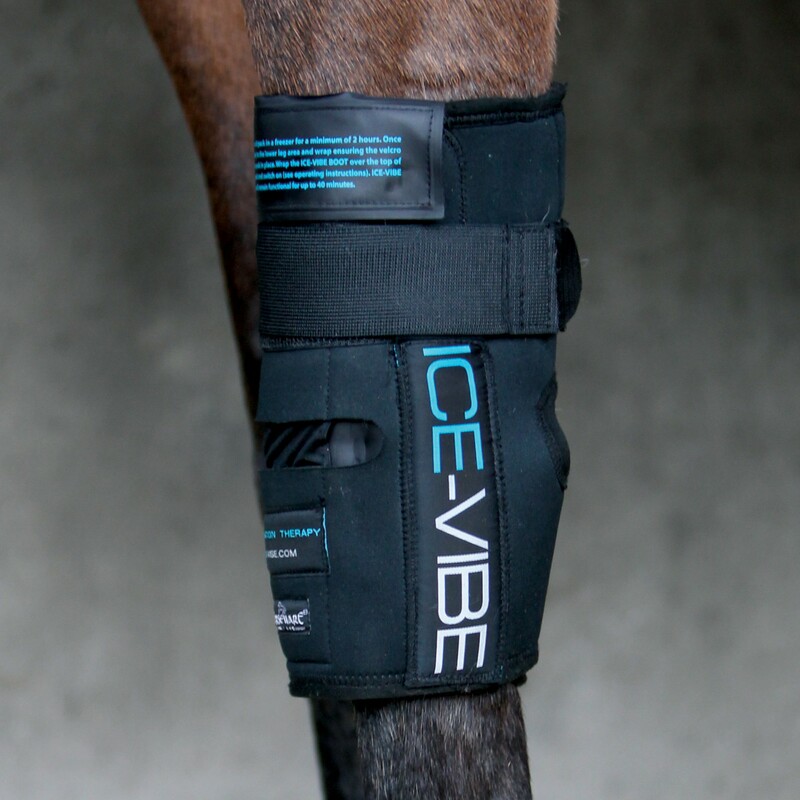 5" x 9'..
A great all-around boot, the Sport Brushing Boot provides maximum protection from knocks or brushing..
Ice Vibe BootsICE-VIBE boots are rechargeable vibrating boots that boost circulation. Using the boot.. 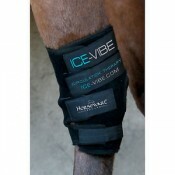 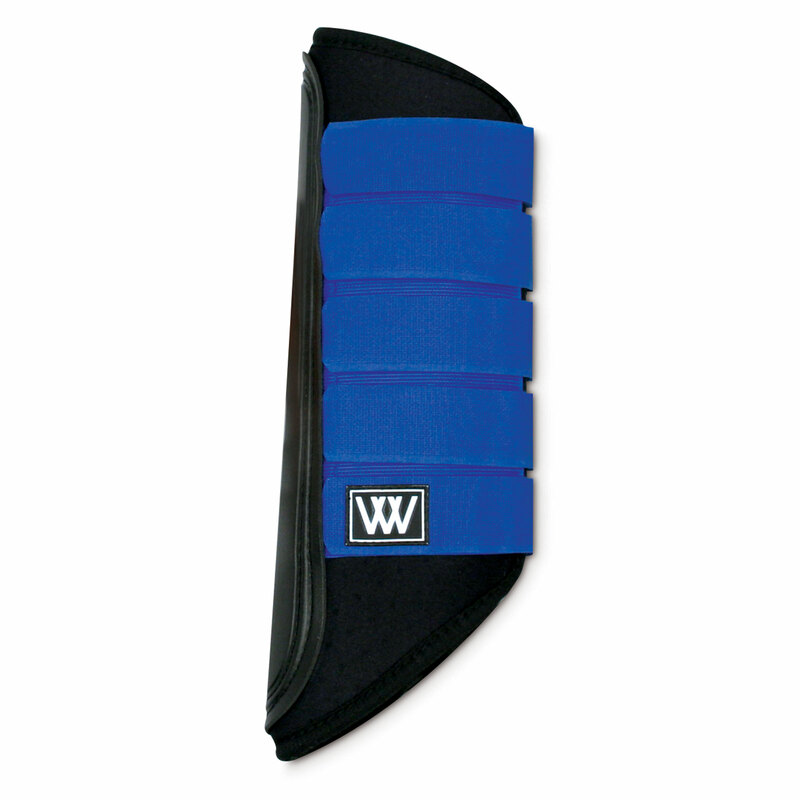 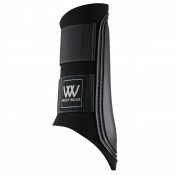 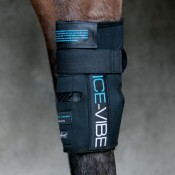 Developed in response to the need for effective hock treatment, the Ice Vibe Hock comfortable neopre..
ICE-VIBE Knee Boots are designed to help you prepare your horse's legs before exercise and to re..
One of the best-selling brushing boots, Single-Lock Boots offer numerous Touch and Close Straps, pro..